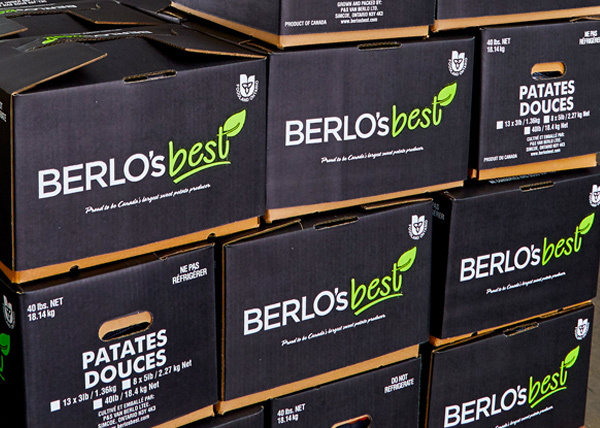 Our state of the art facility, cures, stores, and provides packing area for our entire crop. A one of a kind computerized temperature and humidity control system ensures proper storage conditions all year round. 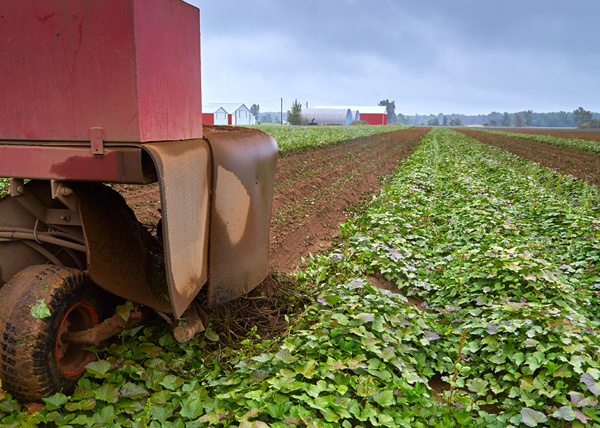 Sweet potatoes are harvested between September and October here in Canada. 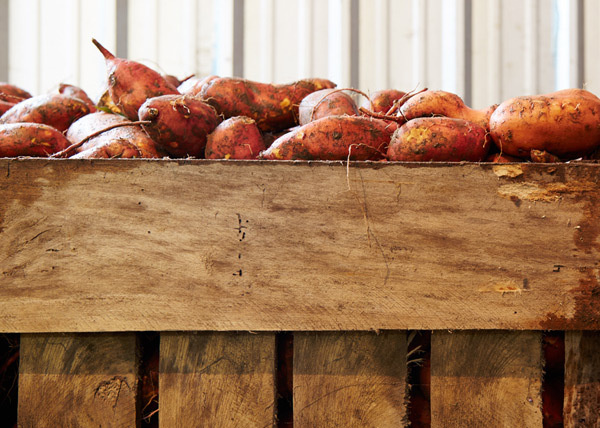 They are stored in temperature and humidity controlled warehouses that extend the sweet potatoes’ shelf life for the entire year. Therefore, the “season” for fresh sweet potatoes is 12 months. Look for smooth even coloured skins; potatoes that are firm and nicely shaped. Sweet potatoes come in all sorts of shapes and sizes. Keep an eye out for the most suited size and shape for your intended usage. 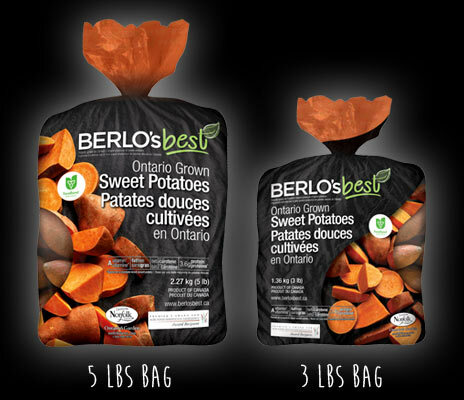 Also, look for local product of Canada/Ontario when available. 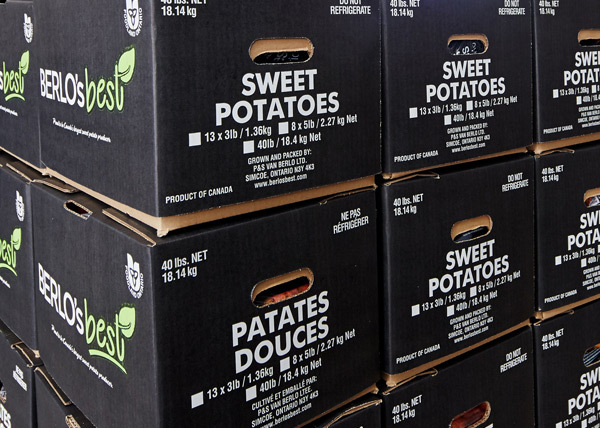 Store sweet potatoes in a well ventilated area at room temperature.